The Law Office of Tanya K. Streit, P.C. is focused on serving the needs of businesses and individuals throughout the Travis County and Williamson County area. Tanya takes pride in personally handling legal matters for clients in the areas of Business Law, Estate Planning, Elder Law and Probate. Tanya is able to draw upon her skills as an MBA and as a former trial attorney to analyze complex legal issues, anticipate problems and draft documents to best meet the needs of her clients. 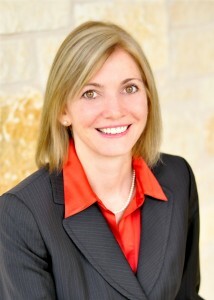 Whether you require an attorney to draft or review a contract, trust or will, you are looking for an attorney to assist with a new business venture, or you need legal representation concerning Veteran’s Benefits, Medicaid Benefits, or in an uncontested Probate proceeding, the Law Office of Tanya K. Streit, P.C. is ready to counsel and assist you.